Our factory is situated in a 4-floored building of 3000 sq.m. within Western Industrial zone in the city of Ruse, Bulgaria. We are specialized in manufacture of men`s, women`s and children`s socks, underwear, T-shirts and other textile products. 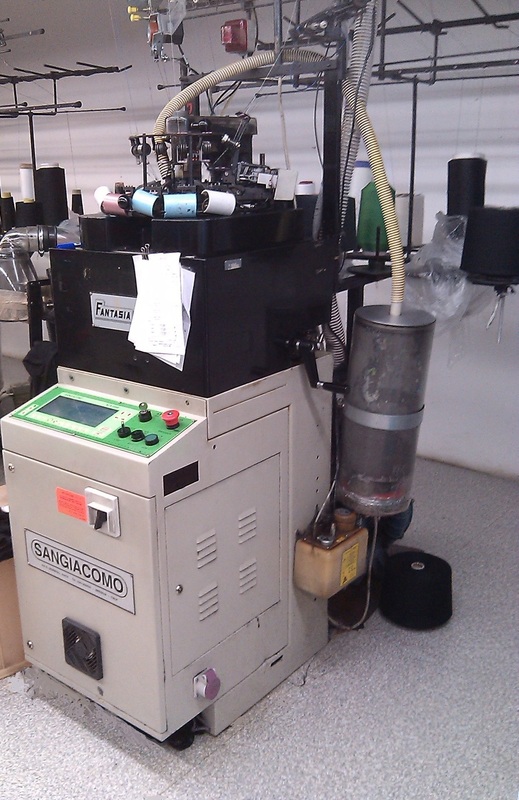 In addition to our production line we perform eight-color screen printing on textiles. We can print any logo or picture upon customer`s request. ​We also suggest an option for softening and antibacterial treatment of socks. - Outgoing quality inspection, ironing, packing in boxes and dispatch of the ready made products to the customers. In addition to the overall manufacturing of the products, we can propose our customers additional services to make their work as easy as possible and to provide them with a finished product that fully meets the requirements. What can we help with? - Making a sample before starting production. 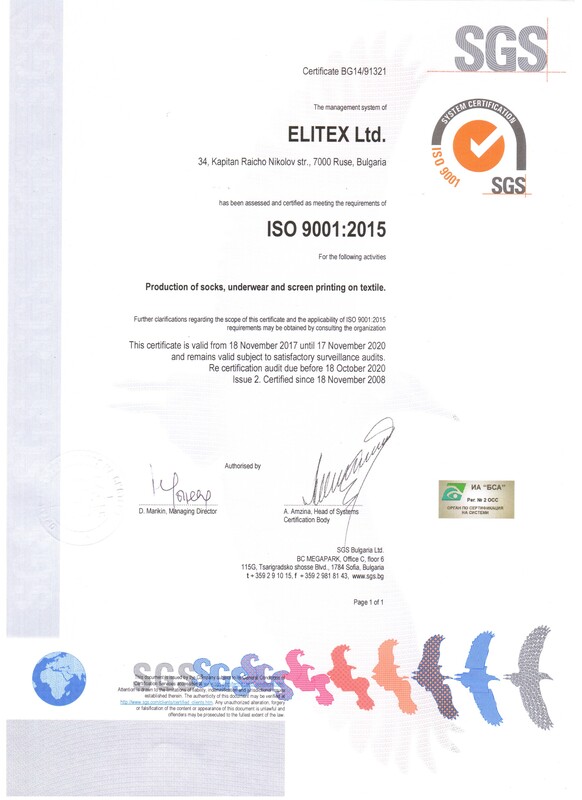 This helps our customers ensure that their requirements are met correctly and the ready production will meet the required demands and quality. - Screen-printing on textiles. 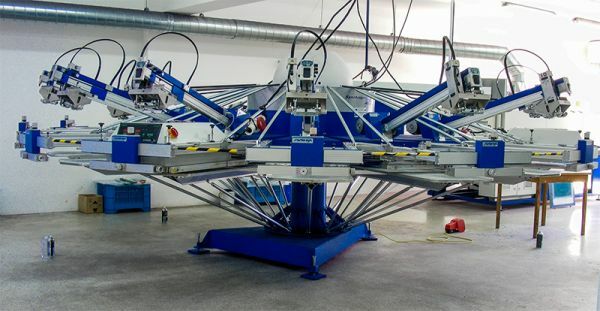 We own an 8-color automated carrousel Synchroprint to print custom-made prints on textiles. - Softening and antibacterial treatment of socks. - Packaging. We offer any kind of packaging, upon the customer's choice - polybags, banderolls, boxes and more. - Organizing the transport to a destination chosen by the customer. 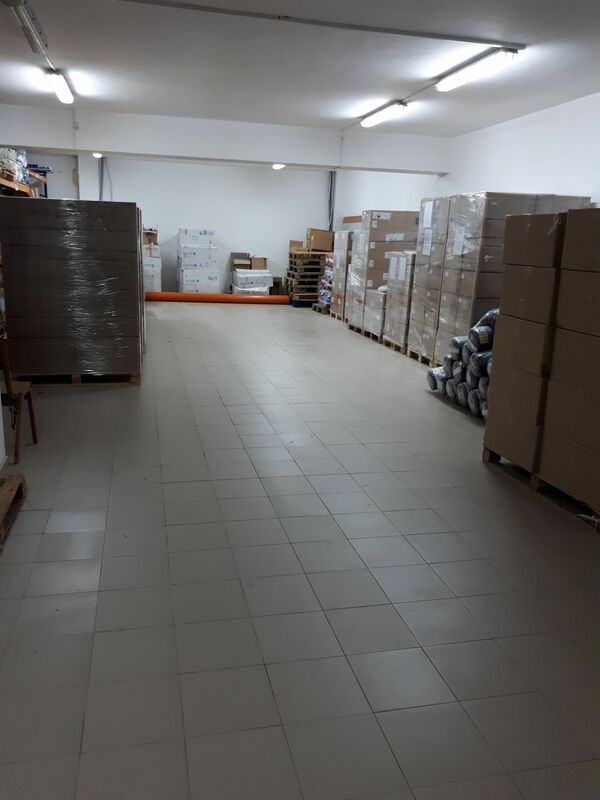 Once the production is ready, we connect with our long-standing partners - shipping and courier companies. We negotiate the price and time and then the order arrives to our customers. 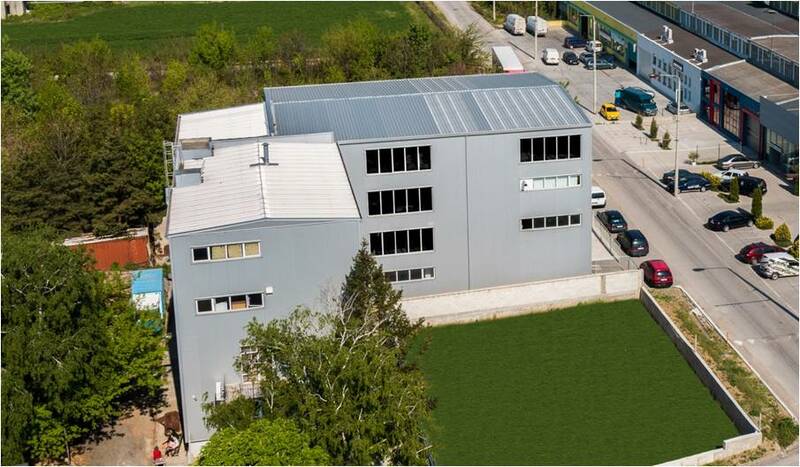 Have a look at our production facilities.